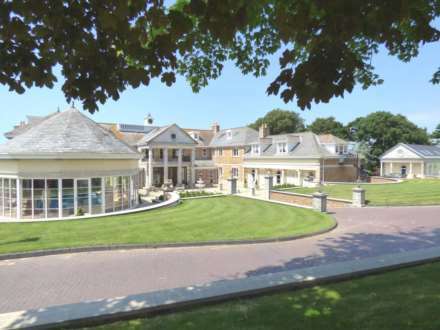 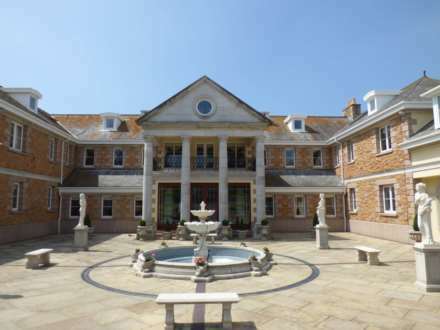 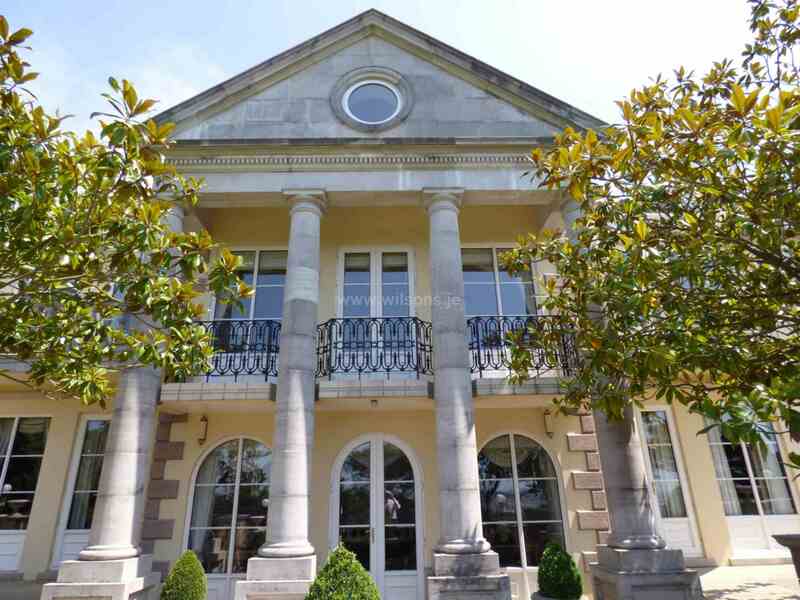 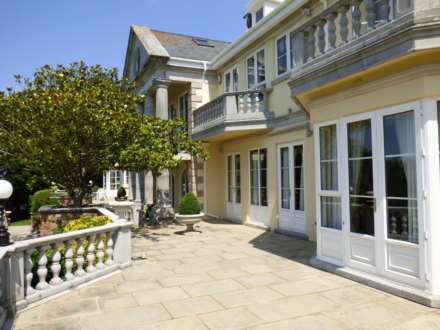 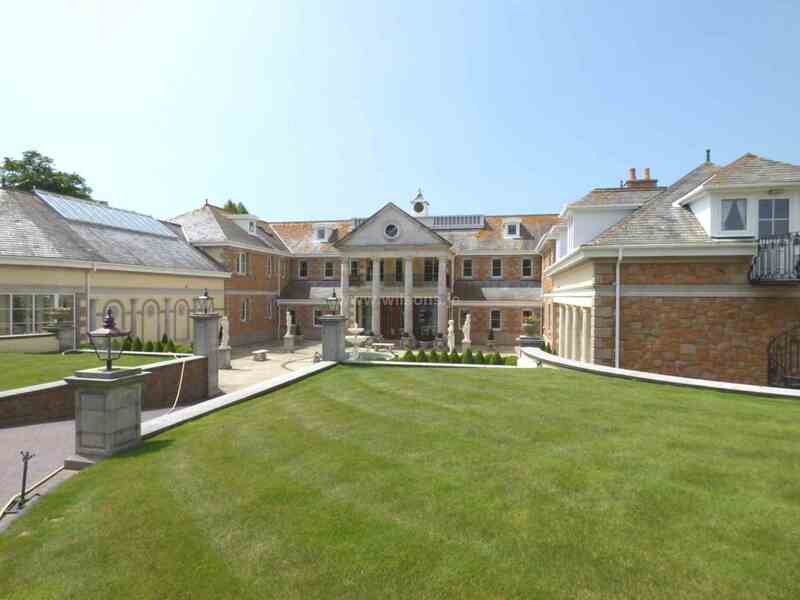 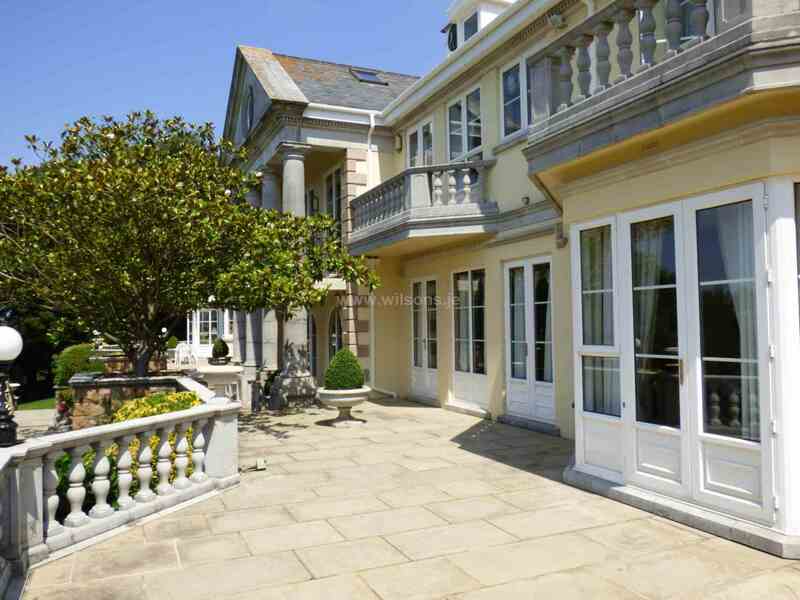 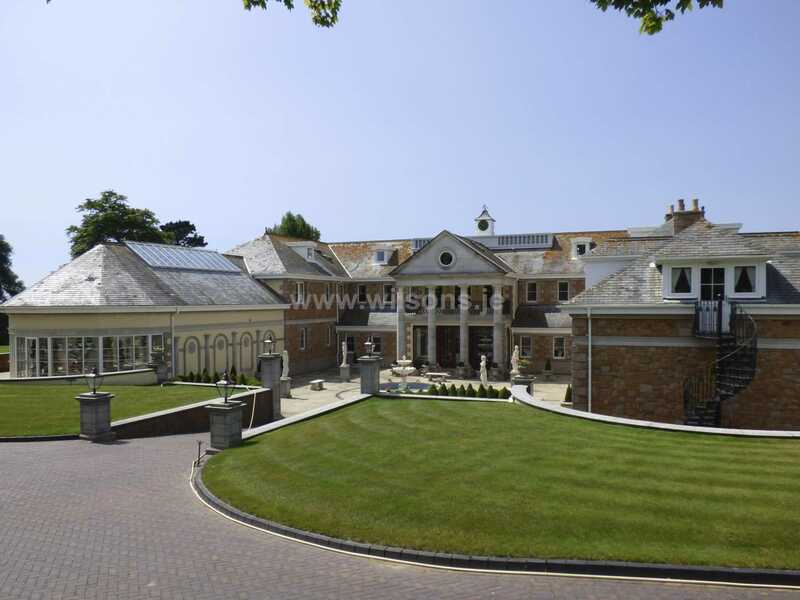 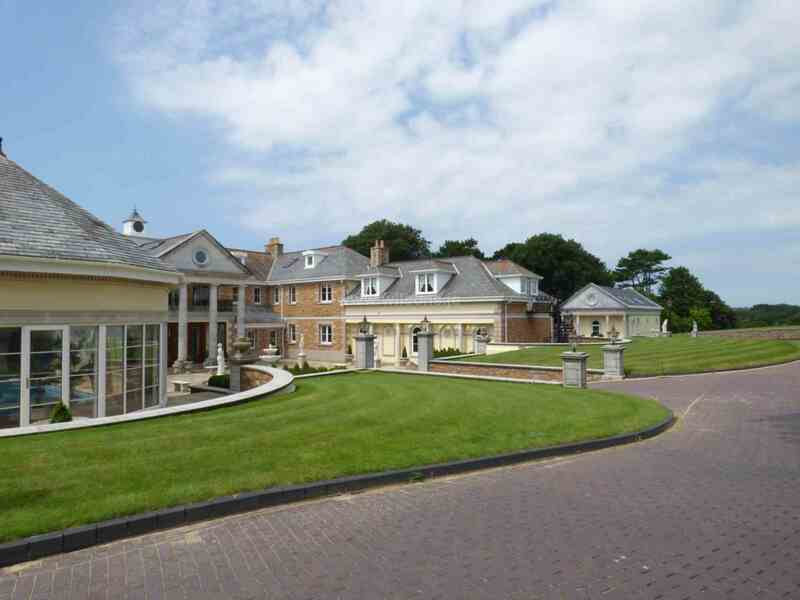 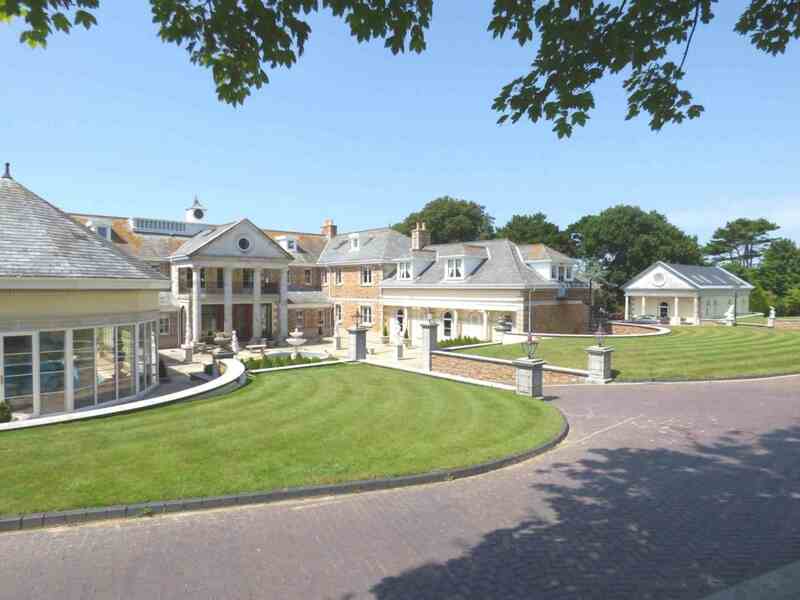 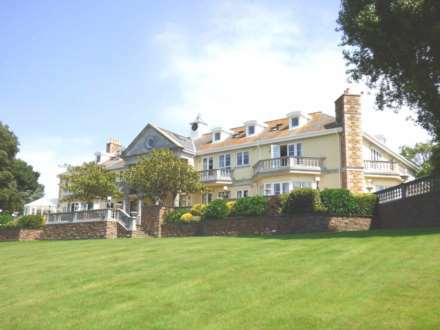 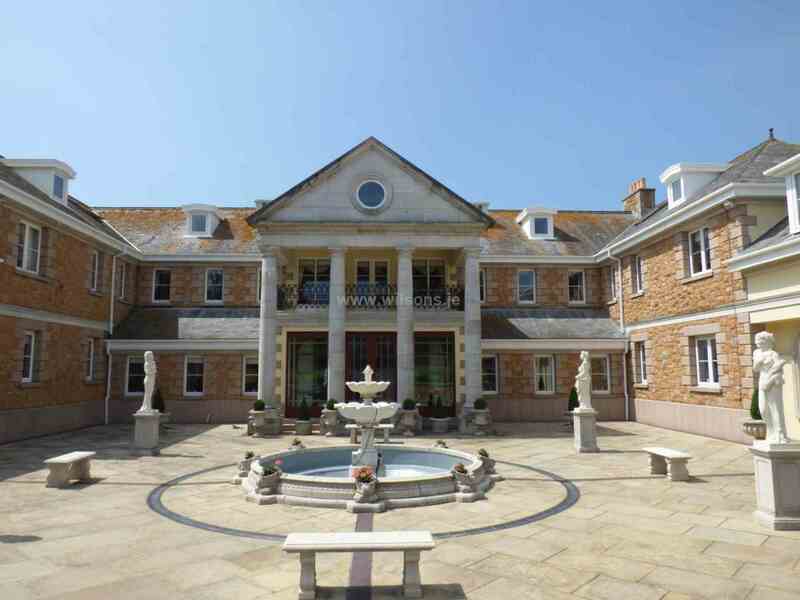 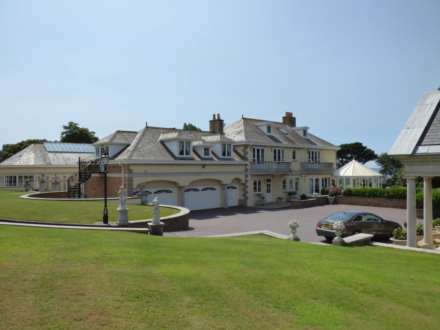 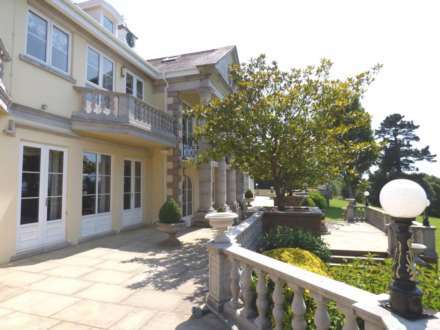 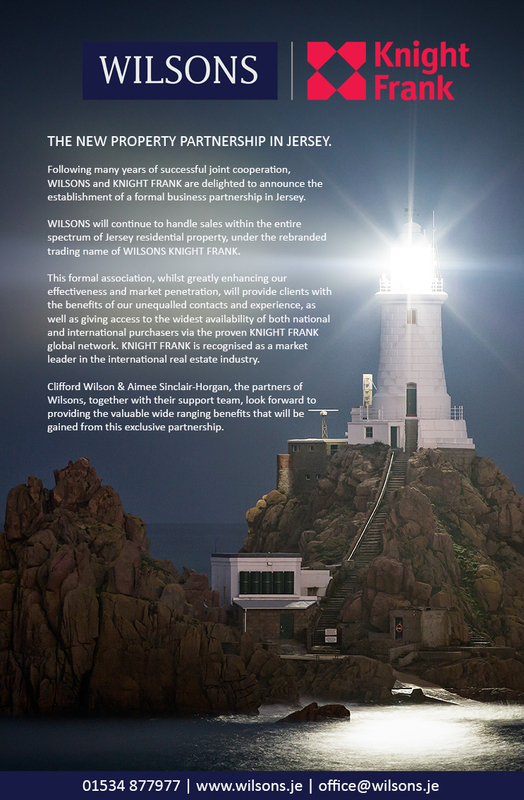 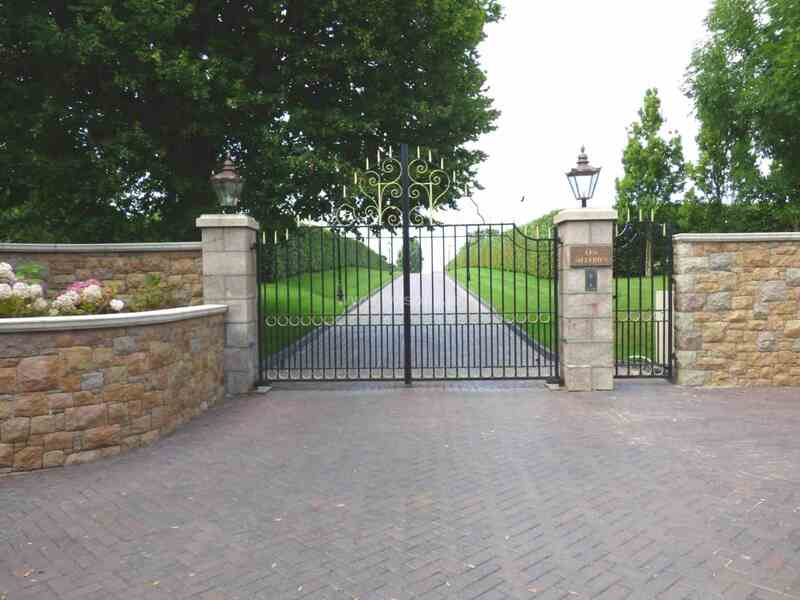 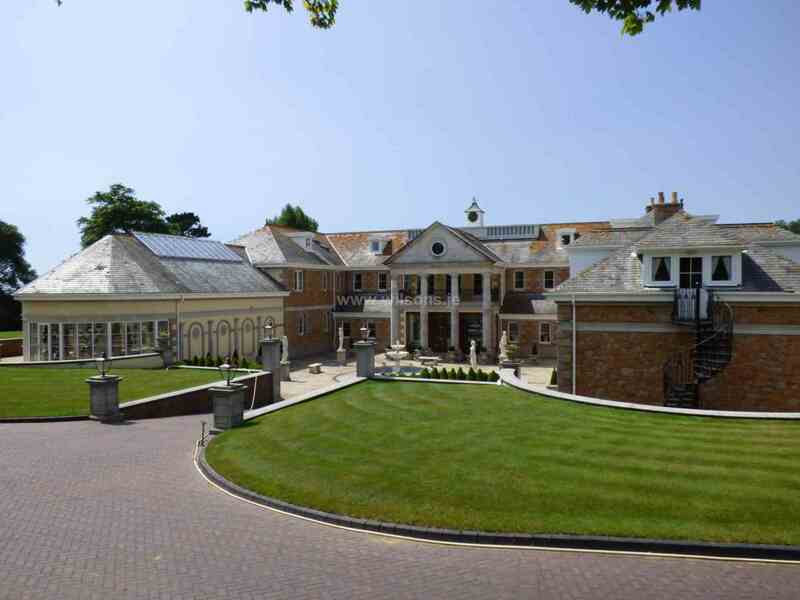 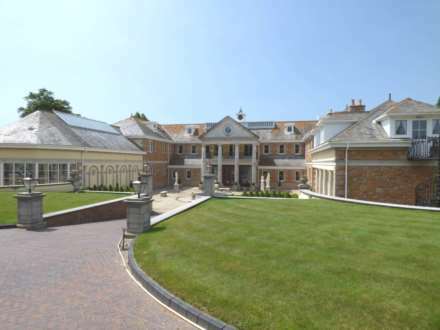 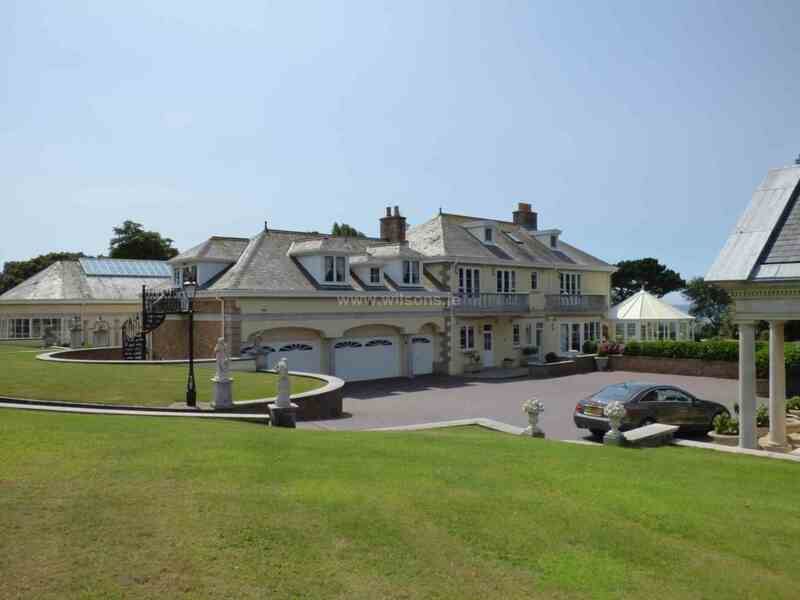 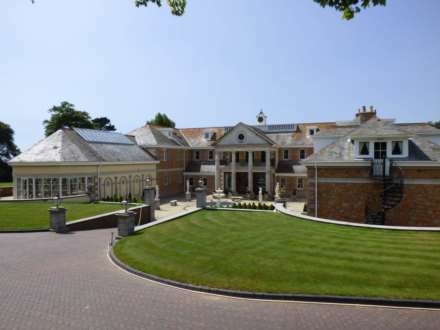 This magnificent mansion type residence ranks among the finest private homes in the Channel Islands. 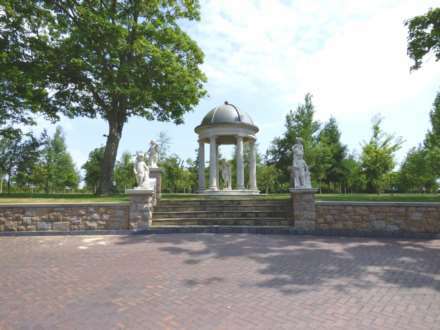 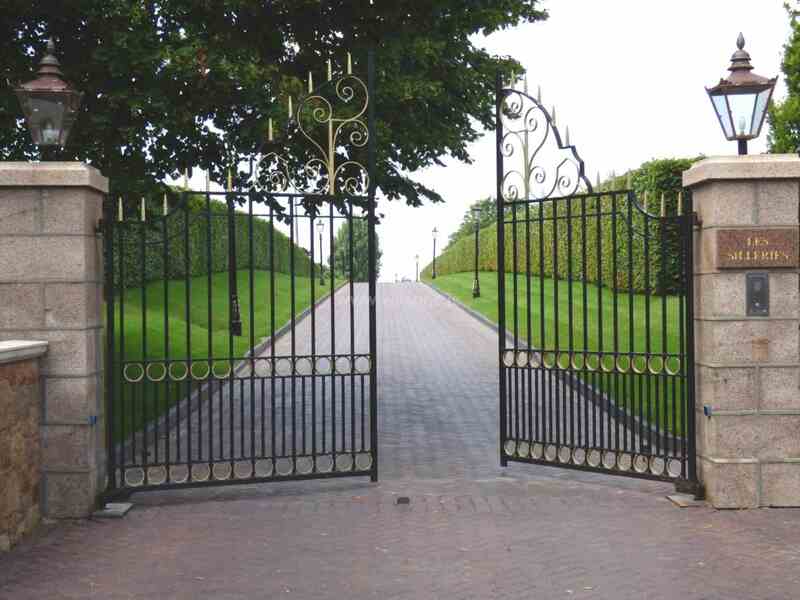 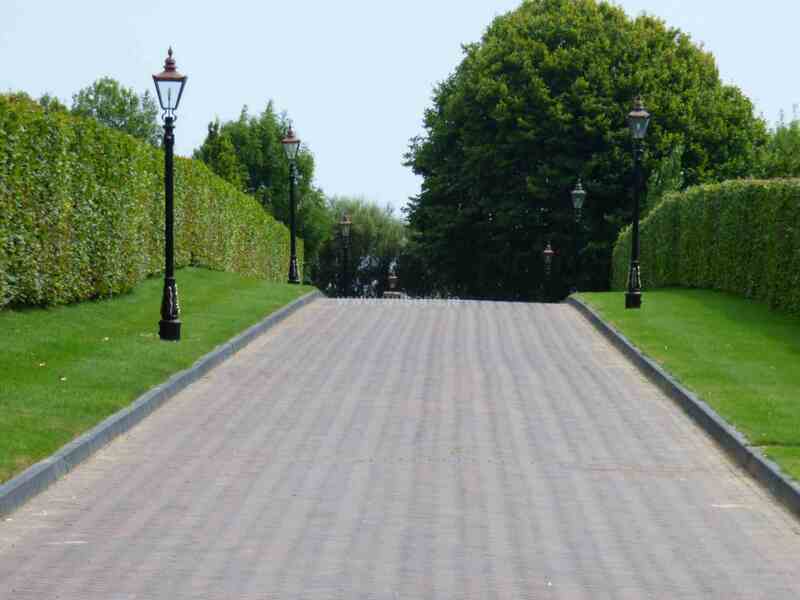 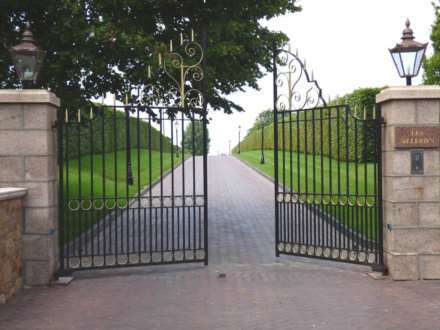 The property provides some 17,000 sq.ft. 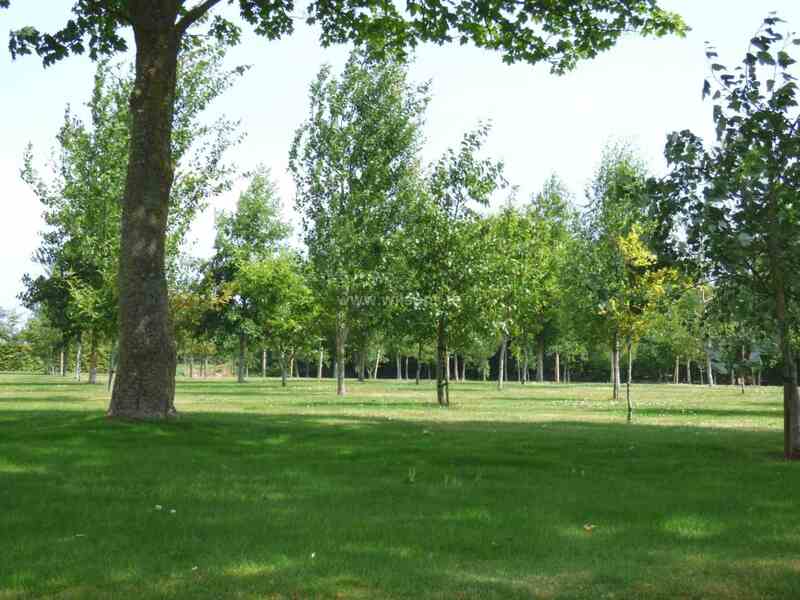 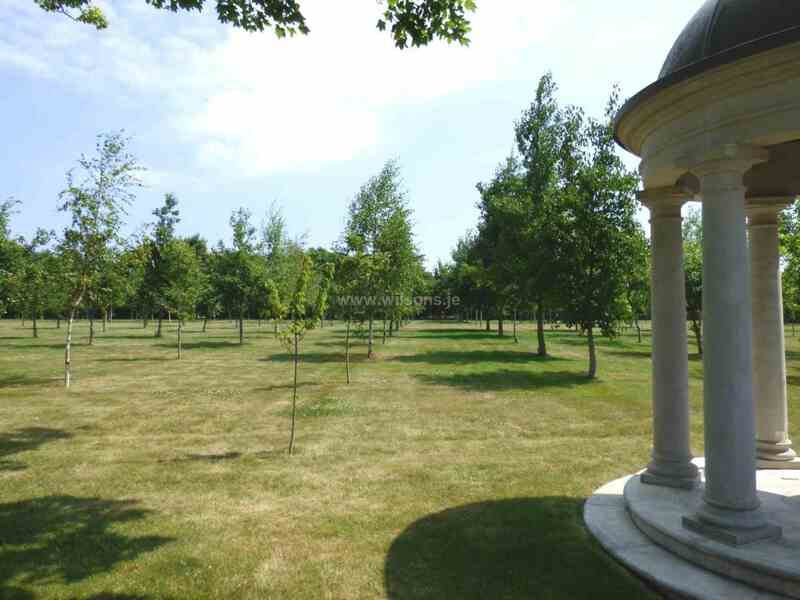 of elegantly proportioned accommodation and the residence stands surrounded by circa 11 acres of gardens and grounds with a long private carriage drive approach. 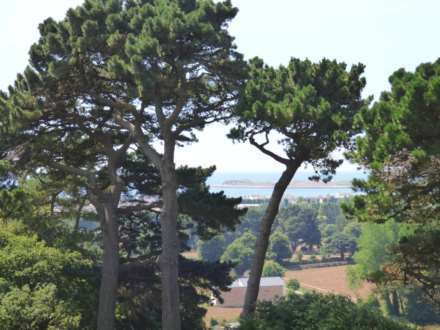 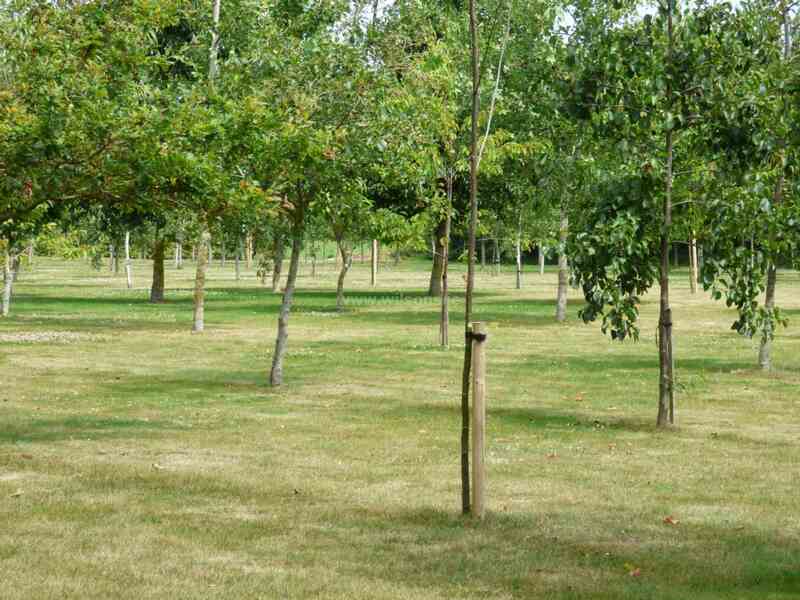 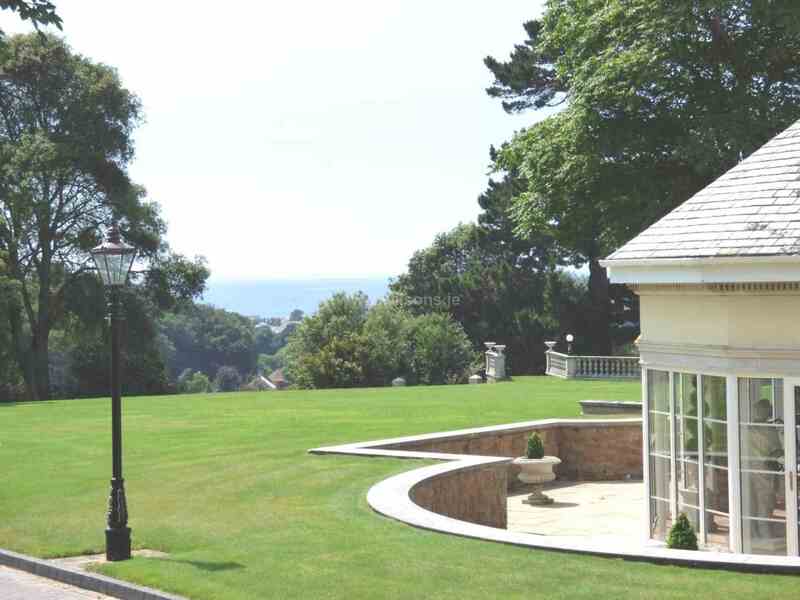 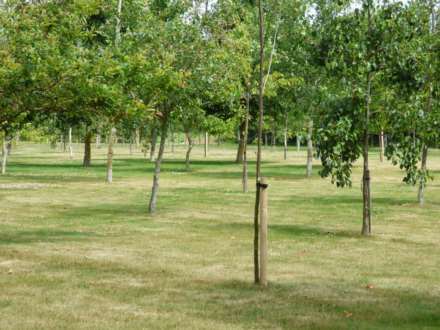 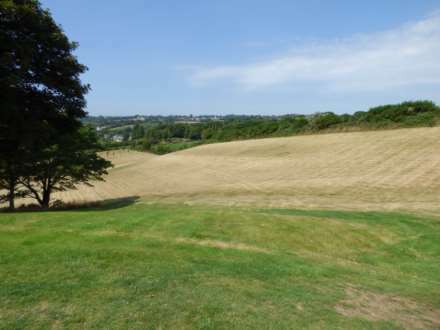 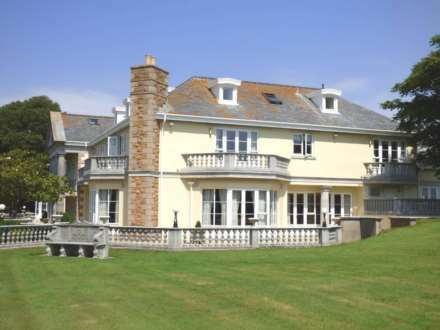 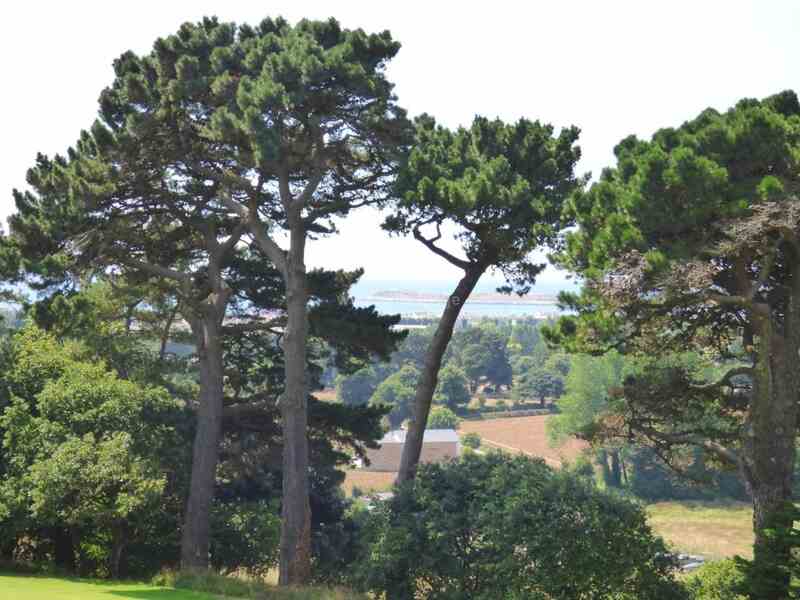 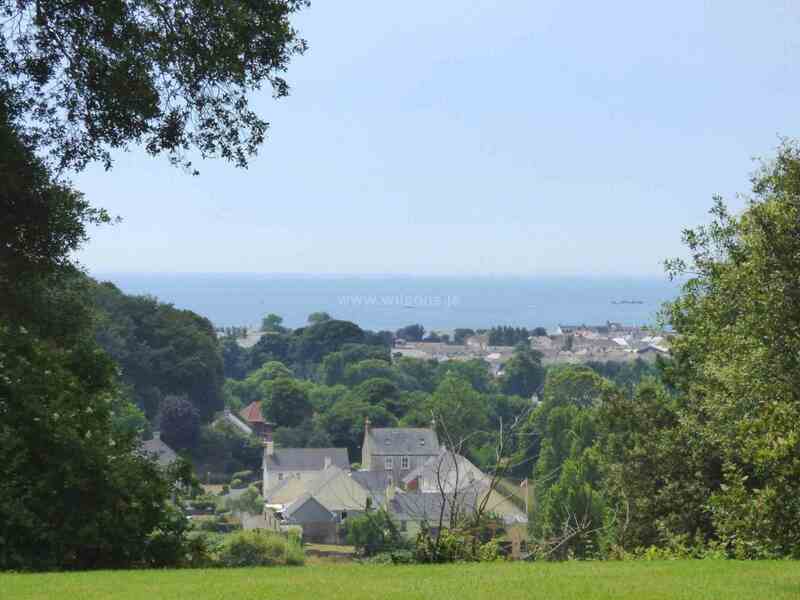 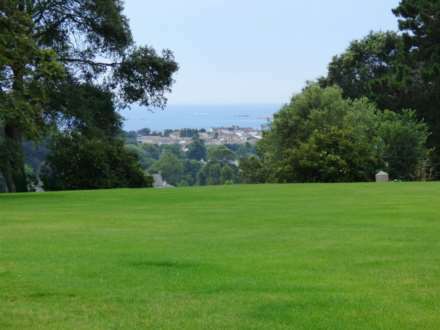 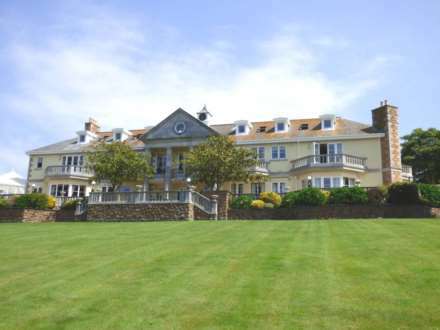 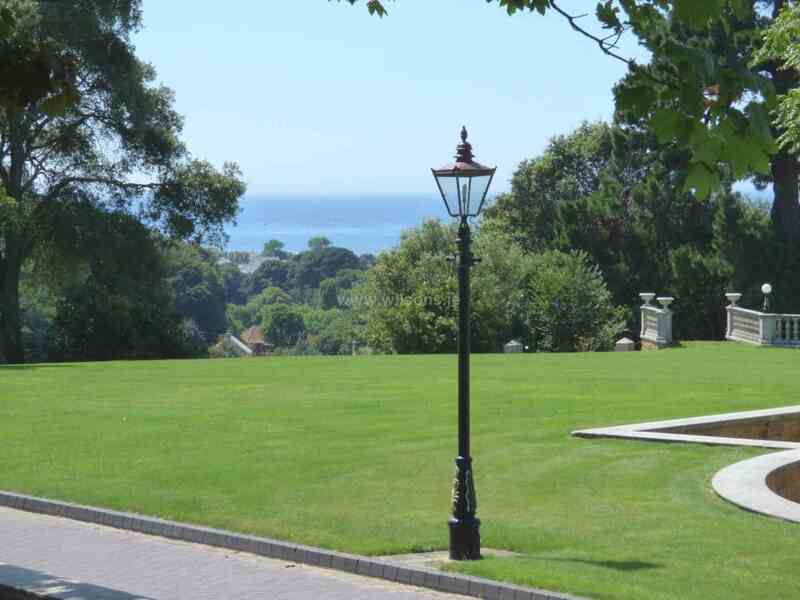 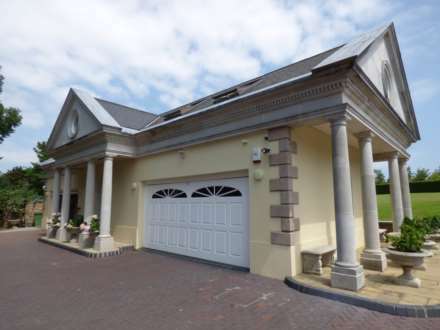 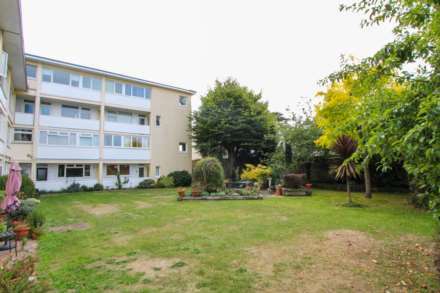 This magnificent property enjoys both country and sea views. 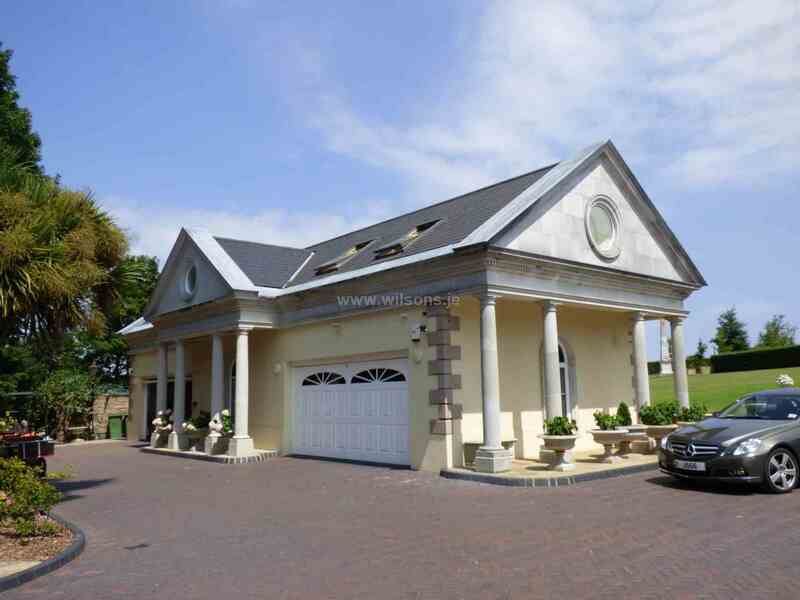 Constructed to the highest standard in the early 1990`s, the property is presented to the most meticulous of standards throughout.